Do you struggle with how to lose weight and keep it off…the dieting roller coaster, the gaining weight and losing weight many times, feeling like you have no energy, feeling like you are not on top of your game because you don’t feel your best? Doesn’t it make you feel like you are going crazy? I know exactly how you feel! 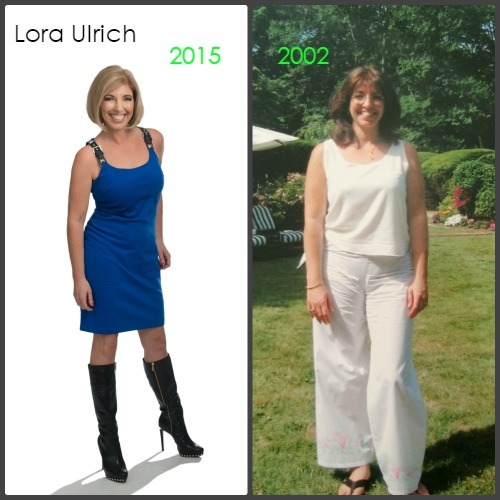 I struggled with weight for many years even being in the wellness industry. Guess what? 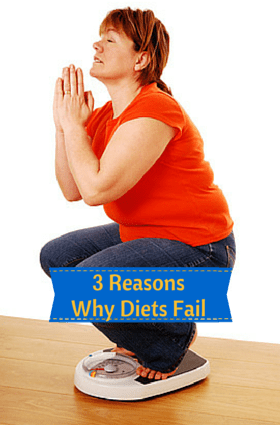 There are no magic pills and no magic diets. You DON’T Have To Gain Weight during the Holidays! 10 Tips to get Beach Body Ready! If the idea of seeing yourself in a swimsuit makes you want to freak out or utter profanities, cool your jets. While you may not be able to wave your magic wand over those love handles, you can prep for a day at the beach by eating like a smarty and avoiding certain things in the days before you rock that swimsuit. Tip #1 – Avoid carbonation. The air gets ingested in your mouth and goes right to your digestive system. 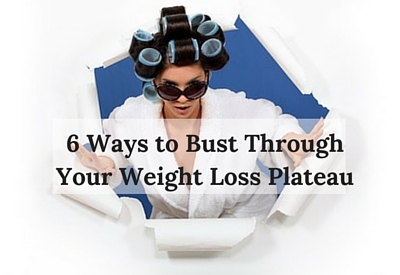 It’s no fun being a big, bloated mess. 2013 is your year. Make the most out of your New Year’s resolution to lose weight by joining us for an opportunity like no other! Destination Transformation is a 12-week weight-loss competition designed to reward you for your efforts to get healthy and motivate you to stay on track. So, are you in? Register by January 7th by emailing me at Lora@TheNewYouLifestyle.com. 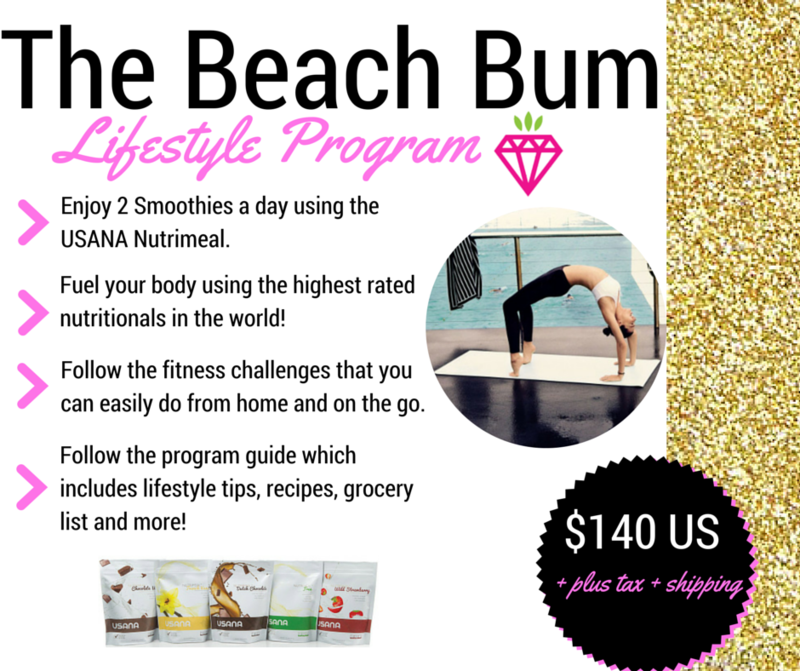 Join me and… Lose weight, feel great and Find The New You.